The British government is to offer €450m in UK Export Finance (UKEF) support for firms building three hospitals and upgrading two power stations in Angola. Some €380m will go to a contract between Angola’s Ministry of Health and ASGC. ASGC will lead on the design, construction and equipping of the 300-bed Mother and Child Hospital and Paediatric Haematology Institute in Luanda, and a 200-bed general hospital in Cabinda. The power station element will be handled by IQA Group. This will involve refurbishing two substations in the town of Viana, on the outskirts of Luanda, and Gabela, about 100km south of it. 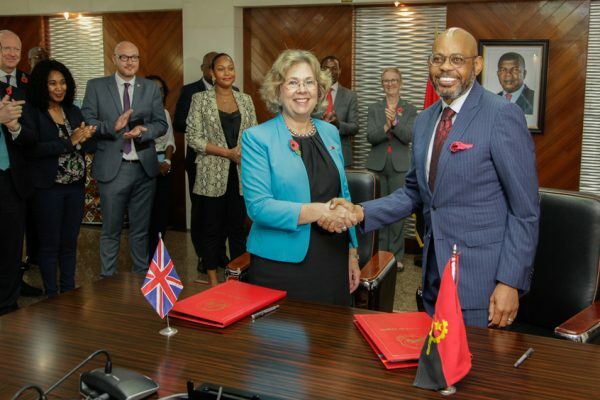 The UK will guarantee a €70m loan issued to the Angolan Ministry of Finance for the project.